Born Isaiah Edwin Leopold, Ed was billed in vaudeville and the Ziegfeld Follies as "the Perfect Fool." More a clown, than a comedian in style, he later developed as a character actor. 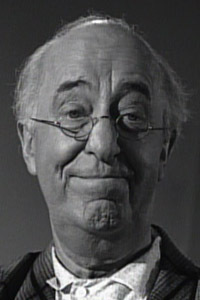 Host of a variety series, "The Ed Wynn Show" (1949), and later star of a situation comedy show, "The Ed Wynn Show" (1958-1959), Wynn is perhaps best remembered for his role as Uncle Albert in "Mary Poppins" (1964) as well as the likeness and voice of the Mad Hatter in Walt Disneys animated "Alice in Wonderland" (1951). He received a Best Supporting Actor Oscar nomination for his role as Mr. Albert Dussell in "The Diary of Anne Frank" (1959). The epitaph on his niche at Forest Lawn, Glendale, California reads: "Dear God, Thank You." 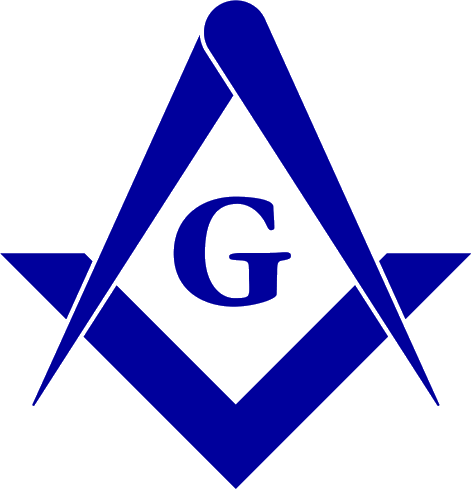 Source: Philatelic Freemason, May-June 2000. Photo: Twilight Zone Episode 132, Season 5, December 20, 1963.